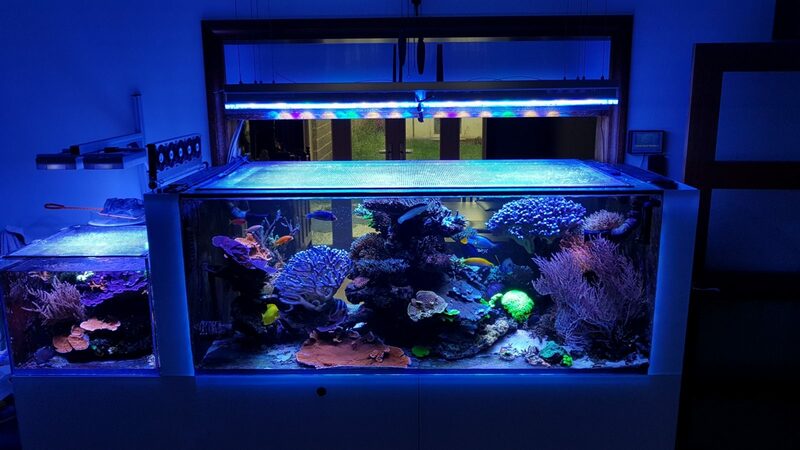 We have been posting many aquariums from the UK over the last years and one of Orphek’s long time client sent us feedback from his tank. 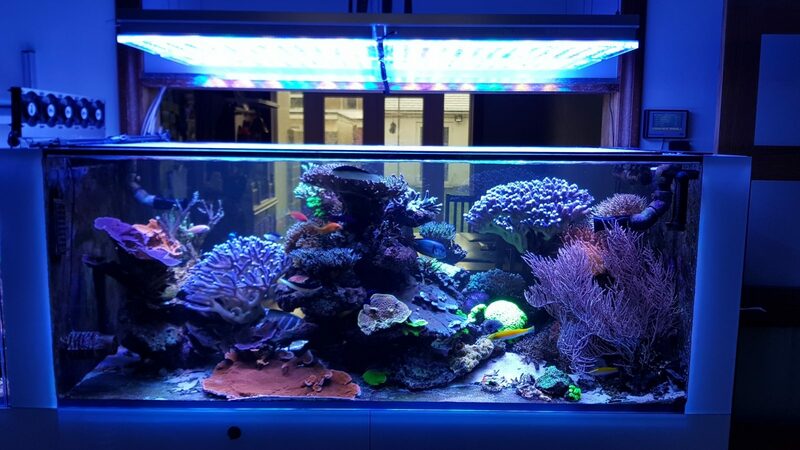 We like to post about upgrades because it showcases how much reefers trust us and how their tanks are changing with time. 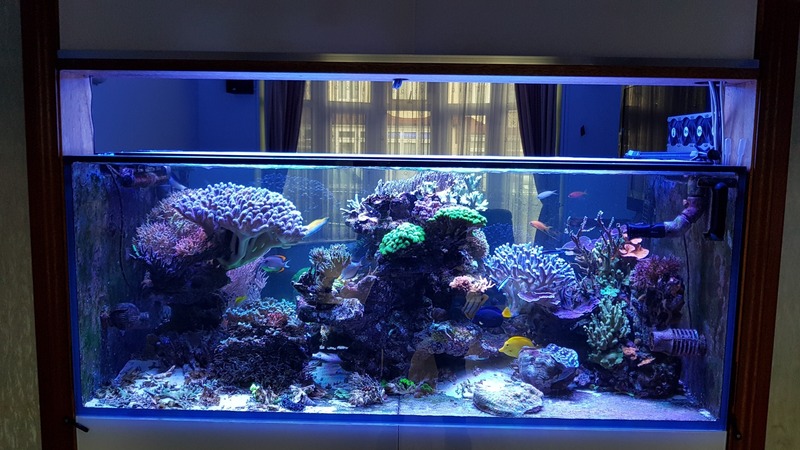 Originally Himat bought four Atlantik V2.1B’s back in early 2015 and there were lighting his beautiful reef tank until recently when he decided to upgrade his aquarium. 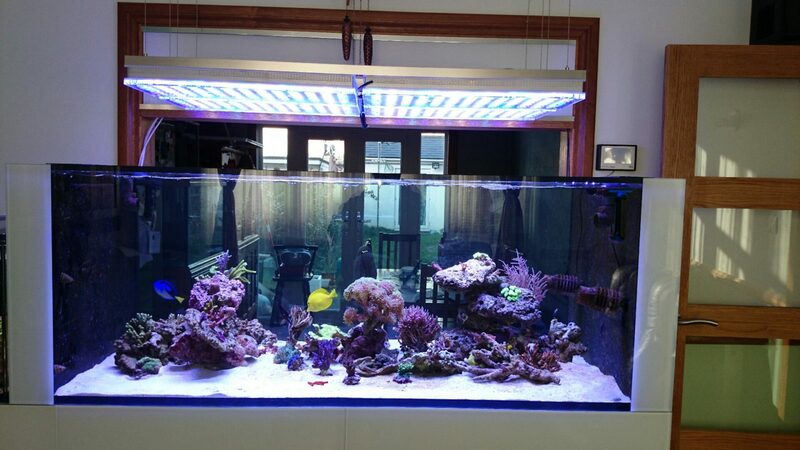 Himat bought upgraded components to convert his four Atlantik V2.1B’s into Atlantik V4’s. 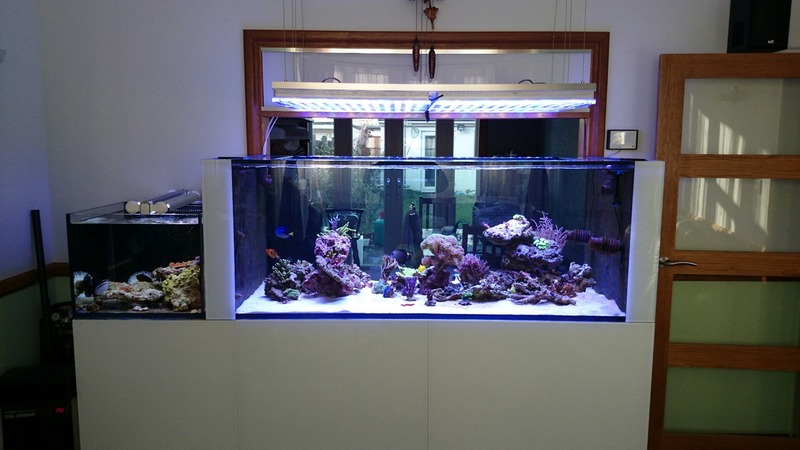 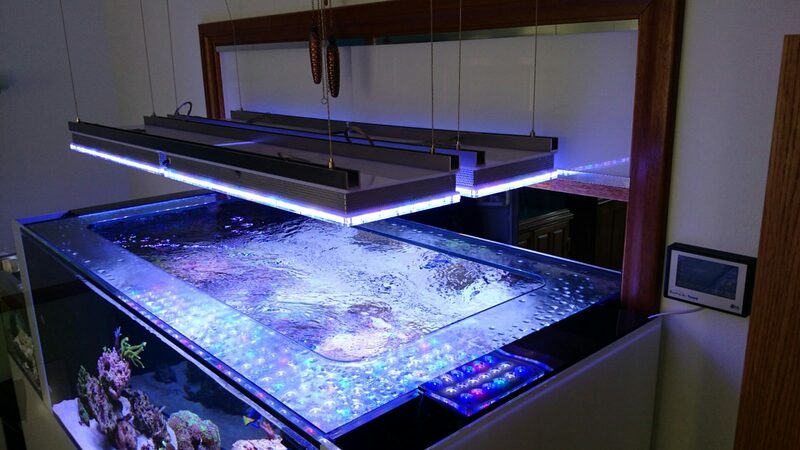 In the following photos you will see the outstanding growth of many of his corals since he first bought our Atlantiks. 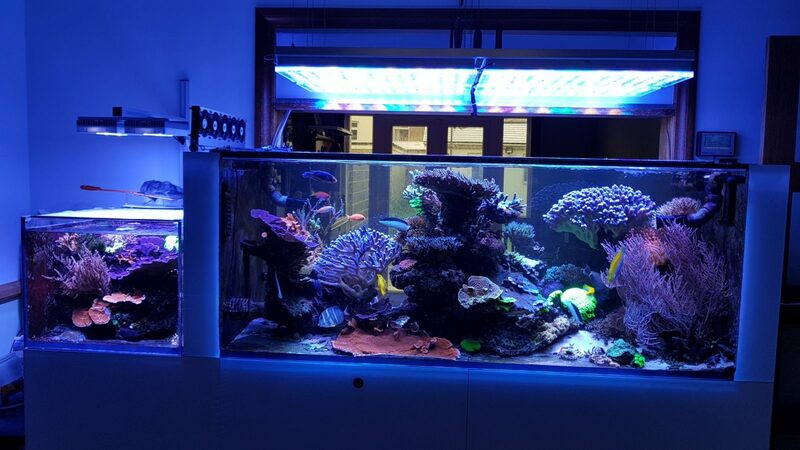 The Gorgonian are really hard to keep for so long, but thanks to Himat’s skills as a reefer and our lights it is looking health and colorful.